In a note seen by AppleInsider TF Securities' Ming-Chi Kuo reiterates some of his previous thoughts about the October event. He is still predicting the iPad Pro refresh that he has been talking for about three months, as well as a new low-price notebook model, with the possibility of new processors for existing models getting new processors. However, not previously mentioned is the possibility for a new iPad mini in 2018. In Tuesday's note, the analyst predicts "a new iPad mini equipped with an upgraded processor and a lower-cost panel" is coming, but also says that the firm is not certain whether it will be announced during the event. Kuo does not give any timetable for release if it does not appear at the event, however. Also not clear is pricing. Apple's current low-end iPad that it revealed earlier in the year already retails for $329. The iPad mini 4 is still available, currently sells for $399 for 128GB of storage, and still has the A8 processor. Regarding the Mac, Kuo believes that MacBook models, iMac models, and Mac mini are expected to see updates. But, the magnitude of those updates isn't clear, at present. Rumors about a low-cost MacBook Air refresh, or redesign, have been swirling since March. Kuo continues to expect that new AirPods and the AirPower charging pad will arrive at some point in the end of 2018 or early 2019. This is not a new revelation, rather the analyst has been saying this since September. The iMac 5K has been previously rumored to get a higher-performing display. The latest rumors surrounding the Mac mini suggest that it will get a "professional" upgrade —but specifically what that means is unknown. 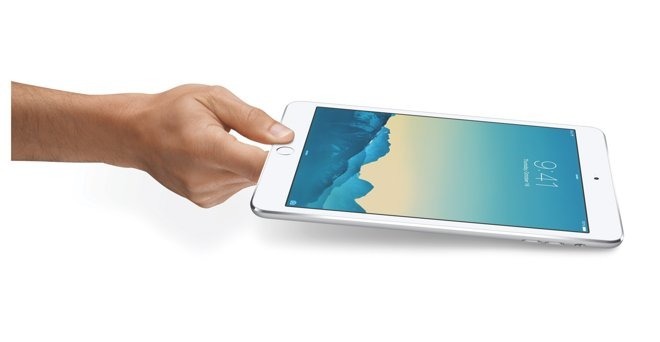 After introduction in 2012 and yearly updates for the next three years, Apple's iPad Mini line hasn't been updated since the release of the iPad Mini 4 in the fall of 2015. A report in late August from a different source suggested that the iPad mini wasn't going to see an update in 2018.